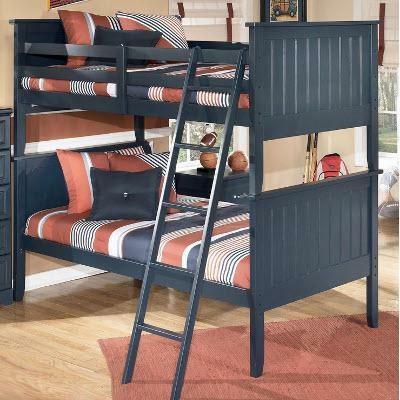 This cottage inspired twin bunk bed will create a delightful atmosphere in your child's bedroom. 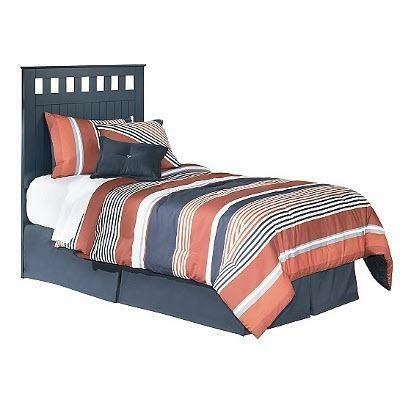 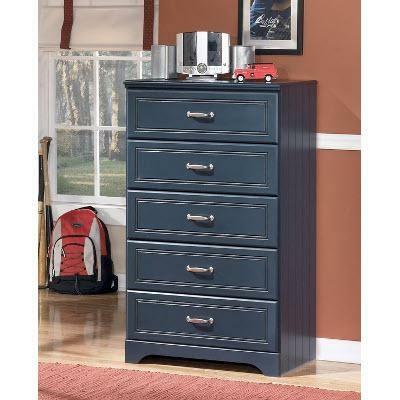 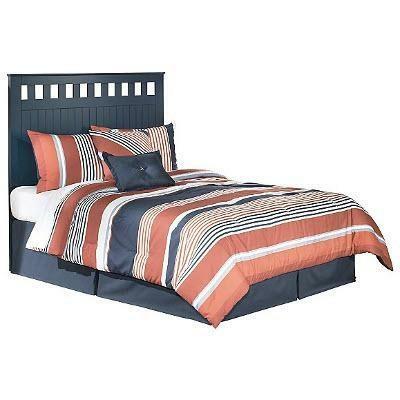 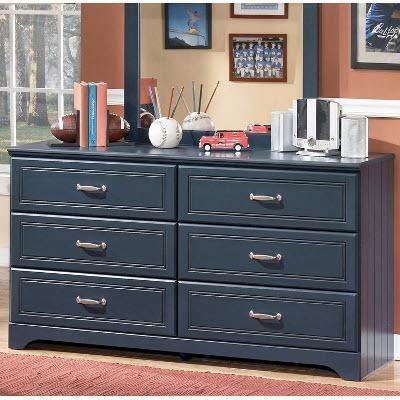 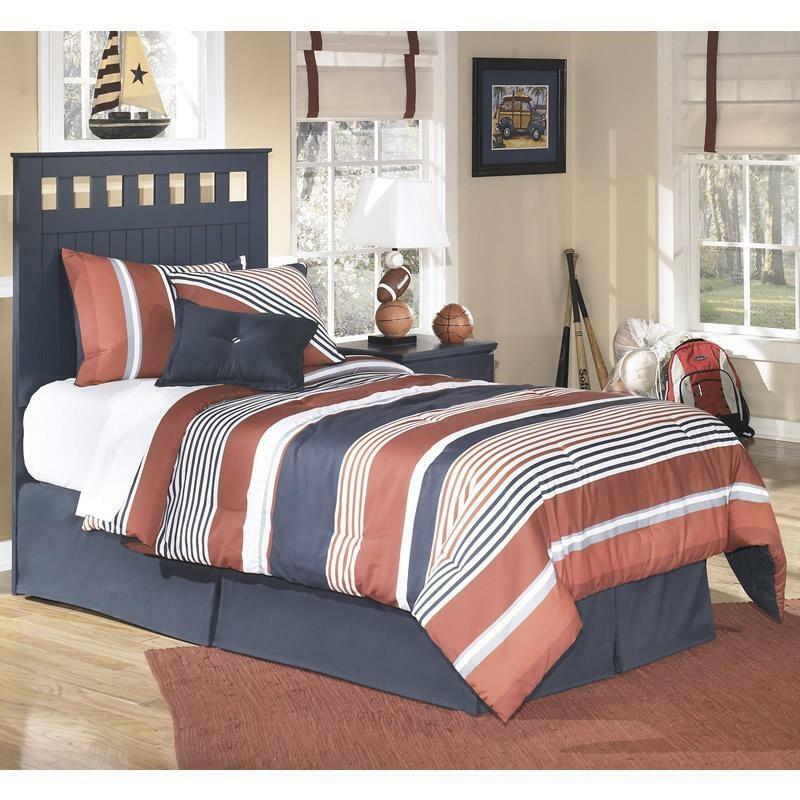 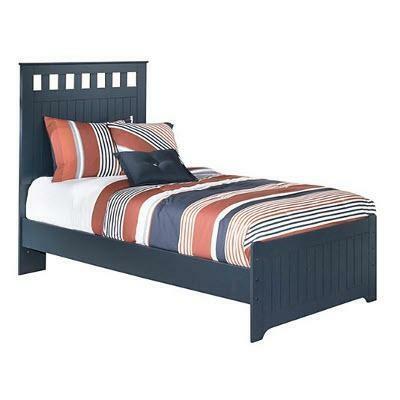 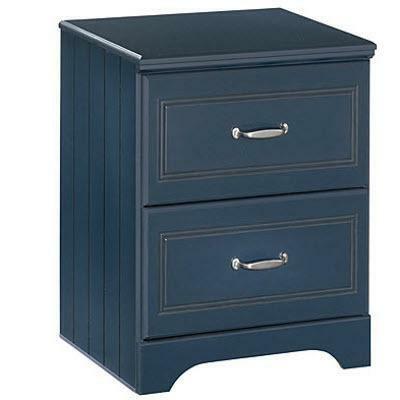 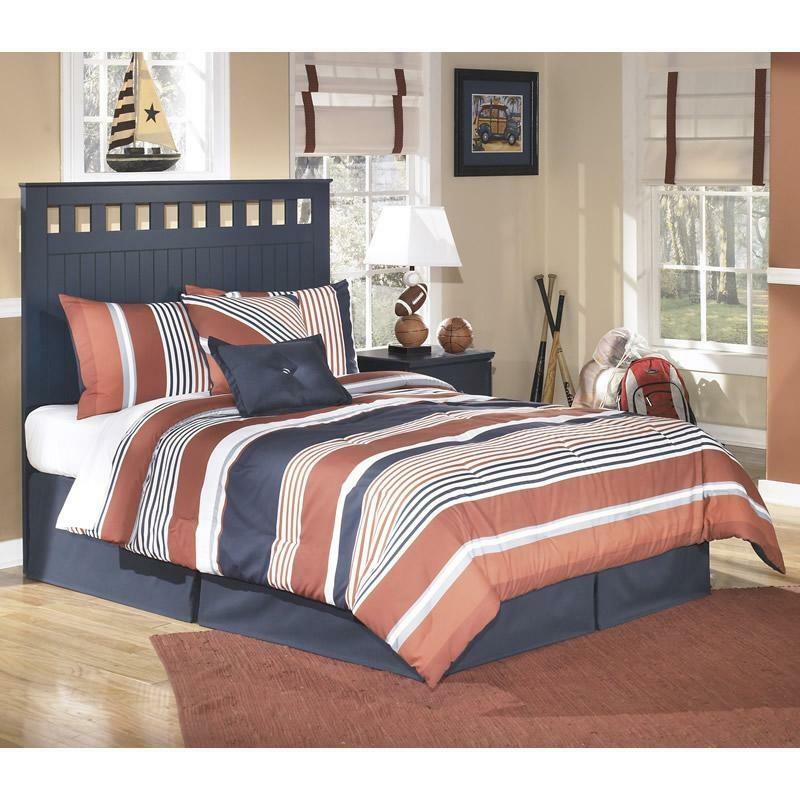 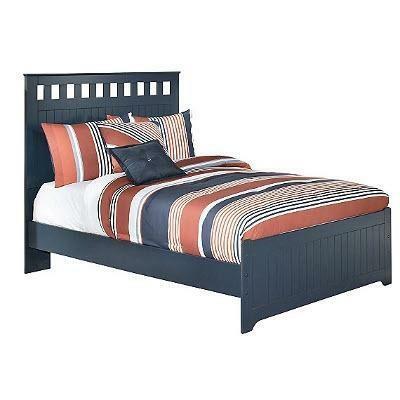 Perfect for saving space, this piece is great for a smaller bedroom. 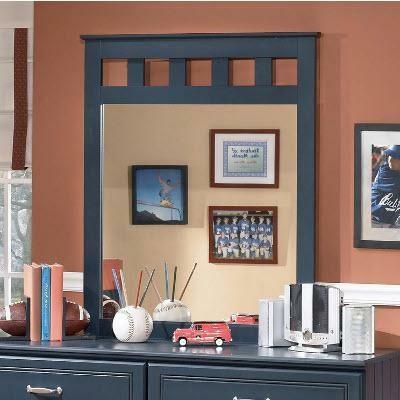 Additional Information Wood veneers & solids.